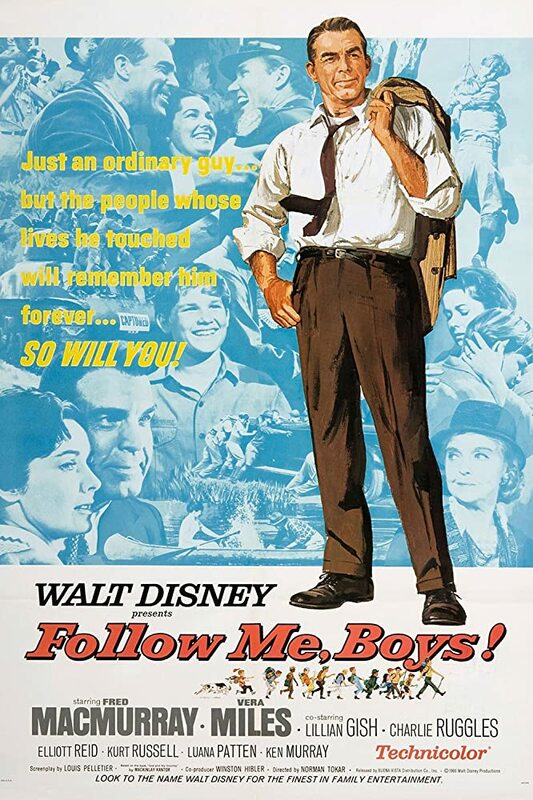 Come join the Forks of the Delaware District for a special presentation of the 1966 classic Follow Me, Boys! 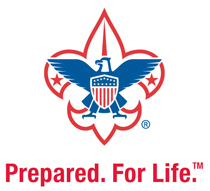 This roundtable will feature free popcorn, the movie, and a quick discussion on the impact of Scouting to our Youth! Any District's unit leaders or Scouts are welcome to attend! We hope to see you there with a special start time of 7PM on April 11th at Good Shepard Church in Easton, PA!